The Second annual CROWNS & GOWNS GALA, took place on Friday, June 13, 2014 at the Radisson Blu Hotel at Mall of America. Highlights of the evening included a performances by Leah Sykes, Miss America's Outstanding Teen, Jack & Ben from the "Up & At 'Em" morning radio show, a special message by Lauren Green, Miss Minnesota 1984 and an inspirational performance by Ben Utecht with Rebecca Yeh on violin and even a children's chorus. Guests were treated to a red carpet arrival, a display of the anniversary Miss Minnesota’s crowns and gowns, and the Miss Minnesota portrait gallery. Sister to Sister is pleased once again to donate $10,000 to Miss Minnesota Scholarship Fund. Images of the Gala were captured by our official photojournalist, Sarah Morriem. Simple click the link below. 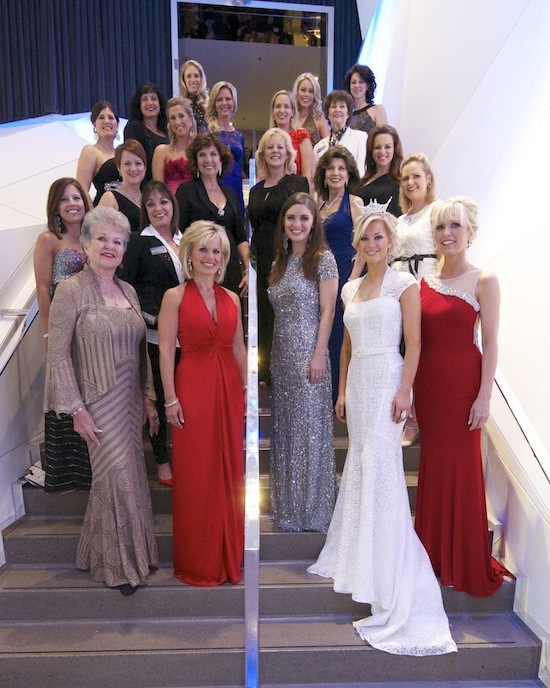 The Sister to Sister organization of Miss Minnesota Alumnae presented the first Crowns and Gowns Gala, at the beautiful Radisson Blu Hotel at the Mall of America. Highlights of the evening included welcoming our three Miss America’s, Gretchen Carlson, Dorothy Benham and BeBe Shop. 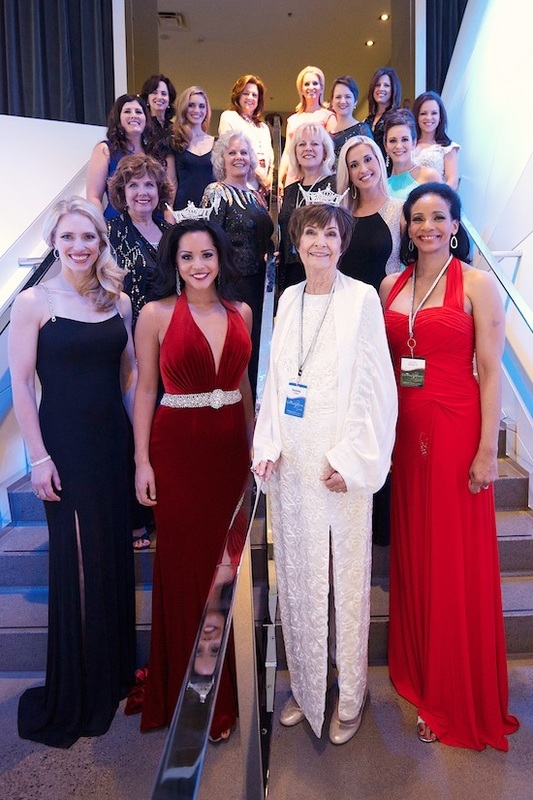 Guests were treated to a red carpet arrival, a display of the anniversary Miss Minnesota’s crowns and gowns, and the Miss Minnesota portrait gallery. There was a silent auction and a program featuring all 22 contestants in a “Show Us Your Shoes” parade. They were pleased to donate $10,000 to Miss Minnesota Scholarship Fund. The Gala was captured by our official photojournalist, Sarah Morriem.